There is one place in everyone’s home we don’t know that exist and we forgot that it should be cleaned every week or every second week… or we pretend that doesn’t exist, because it can be exhausting and challenging for cleaning! It’s called a refrigerator! Do you remember that place for storing food?! Yes we agree that it’s hard and pretty difficult to keep that space clean, but trust us, it’s a must, because the food that stays there, you put directly in your mouth and that’s the main reason why you should keep a hygiene there on a highest level! 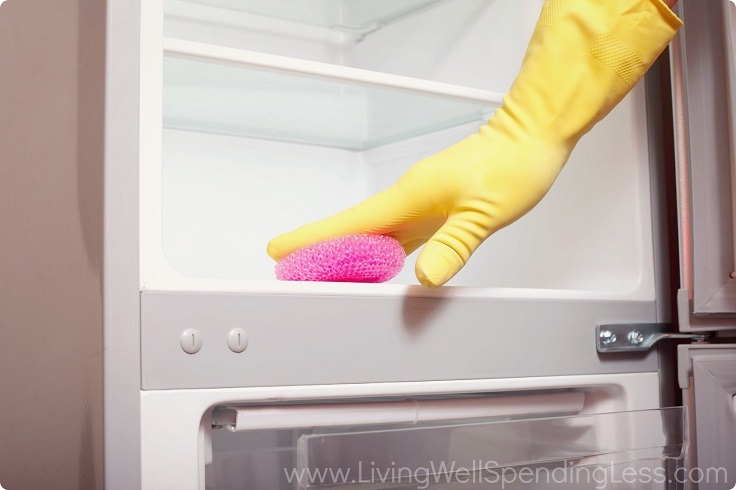 We have a mission to make your life easier and that’s why we’ve gathered 10 refrigerator cleaning tips that will help you to clean this place without a lot of effort and just for two hours. Follow every procedure for better results! 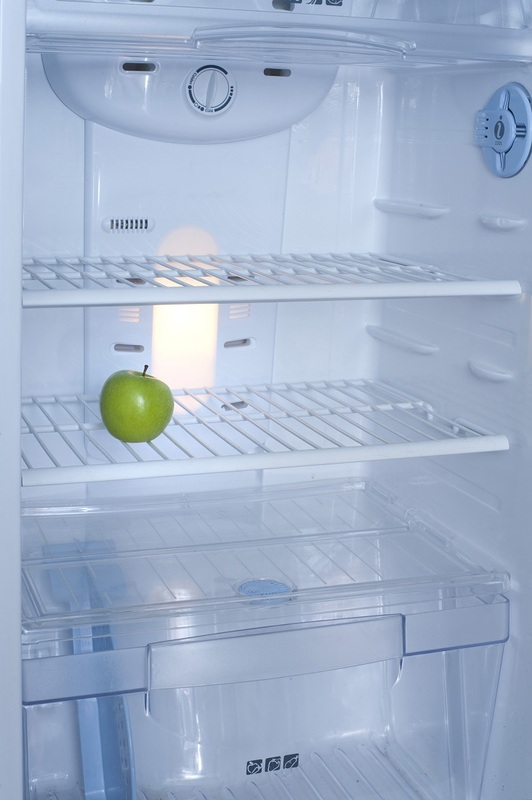 If you want to clean your refrigerator then start at the same beginning and empty the entire contents of the fridge on the table, because that’s the only way you can make it free of dirt, marks and mess at the same time! The second step is to divide the fridge into a maximum of 7 sections, not more! For a better result, separate every movable part, like drawers and shelves before you start the cleaning marathon! 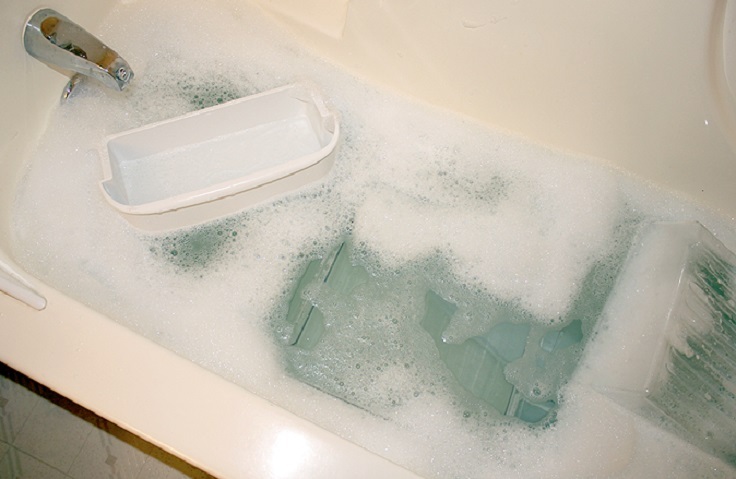 Fill your tub with hot water and put some dishwashing liquid in there! After that dump the movable parts into the water and leave it to soak for not less than 15 minutes! After they’re soaked,you won’t find it difficult to clean them easily and without an effort! So, start with the cleaning procedure and use a sponge and take off all the dirt from every piece carefully! 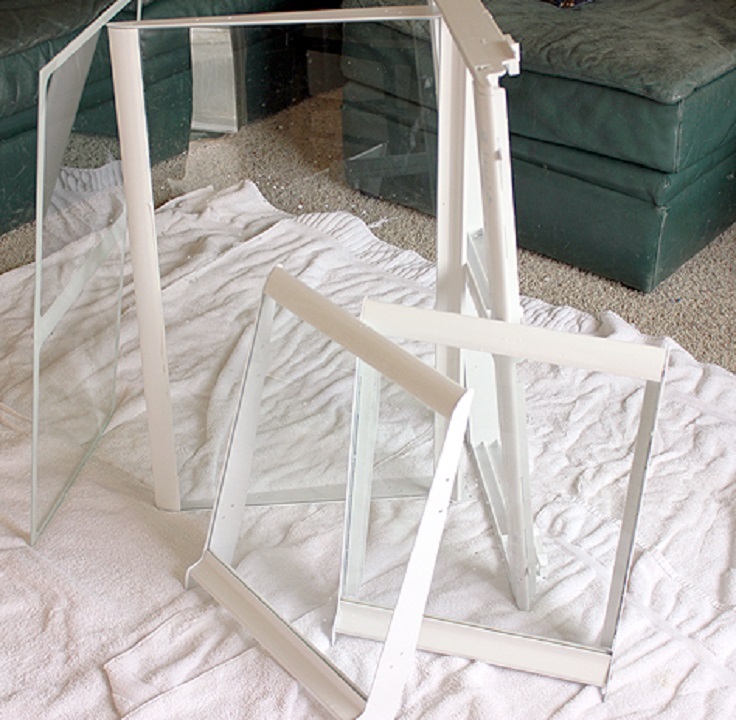 The next step is to spray all the refrigerator pieces with 1/2 Ammonia and 1/2 water. Leave them like that for just a few minutes and use a wet cloth to clean the spray from them! At the end pour a large container of clean, hot water over it and you’re done! It’s time to dry them well, before you put them back in the fridge! So, put down some bath towels around your house (where you have a space) and place all the sections there! Open all the windows for a faster result! Now, when they’re back in the fridge you should use a fresh deodorizer for a better smell! Instead of buying, you can always make some on your own. Follow the instructions below and you can’t go wrong! The first and the easiest way to make a deodorizer on your own is to use cotton balls with vanilla extract and to clean the entire inside of the fridge with them! The smell of your fridge will be fantastic! The second idea for deodorizer is to put and keep an open container of charcoal briquettes in the fridge! Sounds easy and simple! It definitely is! Not to mention that you’ll always have a fresh smell when you open the refrigerator! The final phase is the refrigerator organization which is probably the hardest, but the most interesting challenge! Trust us, all you need are just a couple of bins you can find and buy for low price everywhere. They’re just perfect for storing all kinds of food!